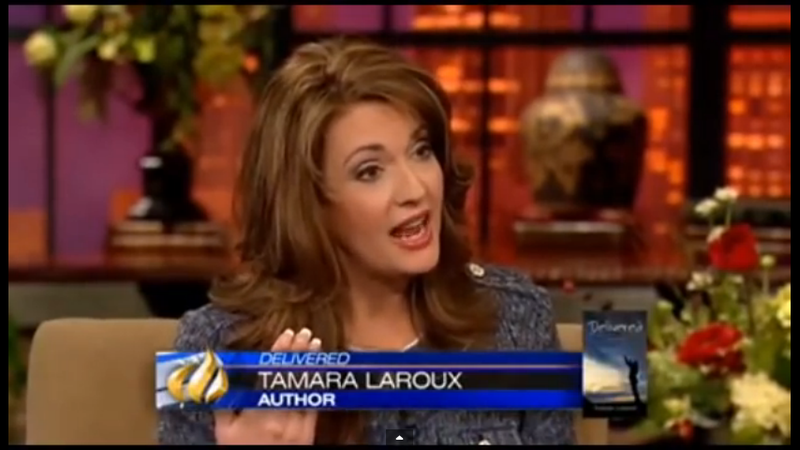 The Trash Can: Tamara Laroux Shot Herself, & Went to Hell, Then to Heaven and BACK!! Here is the link to Tamara Laroux and her husband Rodney's ministry website. Their ministry is called "Life Change International". This link is to a teaching on "How to Forgive Yourself"
If you would like to listen to Christian music on the Internet, then please see the link below. It has several different types of Christian music, each on its on separate channel. There's even a Christmas channel so you can even listen to Christmas Music anytime you wish!